玩樂家 | 7/31/2011 | 多媒體處理與應用 | 線上服務與應用 Be the first to comment! 玩樂家 | 7/31/2011 | 網路連線設定安裝 Be the first to comment! 為什麼網路用了20分鐘後會出現一個自動斷線的視窗，會顯示: 「 與XX的連線已經閒置20分鐘，Windows會在30秒內斷線 」 ，如果不按保持連線的按鈕的話，網路就會真的斷線了，這麼煩人的視窗要如何關閉呢? 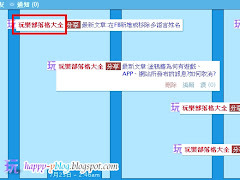 玩樂家 | 7/29/2011 | 噗浪Plurk Be the first to comment! 玩樂家 | 7/28/2011 | Facebook(臉書) Be the first to comment! 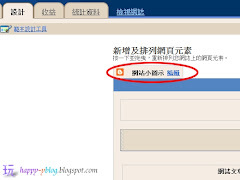 玩樂家 | 7/25/2011 | 統一發票中獎號碼單 Be the first to comment! 玩樂家 | 7/25/2011 | Facebook(臉書) Be the first to comment! 玩樂家 | 7/24/2011 | Facebook(臉書) Be the first to comment! 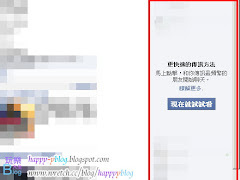 在Facebook塗鴉牆動態中看到「GlRL HAS A SPlDER LlVlNG lNSlDE OF HER SKlN!」(天啊!一個女孩皮膚內長出蜘蛛!)時可不要認為這是朋友所分享的趣事就點下去了，因為這是FB最新的詐騙手法，當你點擊連接後，在看影片之前會被要求填寫問卷或是被引導至廣告網站來藉此獲取你的個人資料，而且手法比之前的FB詐騙連接更加進化!因為當你點入後詐騙網站就不須經過你的同意就有權限發布相同訊息在你的臉書塗鴉牆上，可說是不得不慎! 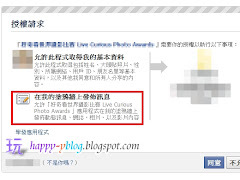 玩樂家 | 7/23/2011 | 社群網路 | Google服務與應用 Be the first to comment! 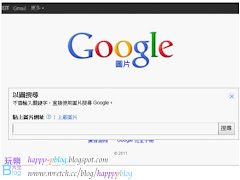 玩樂家 | 7/22/2011 | Google Logo Be the first to comment! 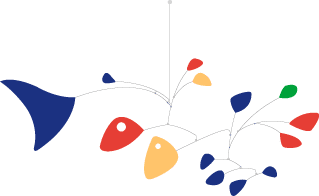 哇!今天7/22是公共藝術大師亞歷山大‧ 考爾德 (Alexander Calder) 的誕辰113周年，Google連續兩年放上亞歷山大‧ 考爾德Alexander Calder紀念Doodle了，到底是什麼魔力讓Google連續兩年放上Alexander Calder的Doodle呢?今年的Alexander Calder紀念Doodle跟去年不一樣，是可以操作移動的喔!經過短短的一年果然隨著科技的進步連Doodle的呈現方式也不一樣了，到底是哪裡不一樣呢?趕快來看看! 玩樂家 | 7/21/2011 | 桌布佈景 Be the first to comment! 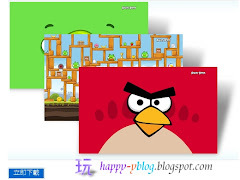 憤怒鳥Angry Birds遊戲不管在行動裝置平台或是網頁板上都很多人玩，現在微軟推出一套憤怒鳥Angry Birds的Win7佈景主題，如果您是憤怒鳥Angry Birds的重度玩家，千萬別錯過這款憤怒鳥Angry Birds佈景主題!裡面有六張憤怒鳥Angry Birds桌布，其中三張是憤怒鳥家族，兩張是偷憤怒鳥鳥蛋的豬豬，最後一張是很難的關卡，身為憤怒鳥Angry Birds玩家的您還不快去免費下載憤怒鳥Angry Birds佈景主題? 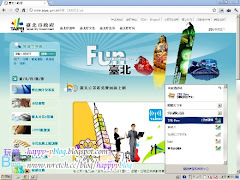 玩樂家 | 7/20/2011 | Google Logo Be the first to comment! 玩樂家 | 7/19/2011 | Google Logo Be the first to comment! 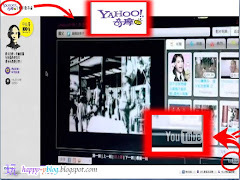 玩樂家 | 7/15/2011 | 網路社會觀察、分析、記錄 | Google | Yahoo | YouTube Be the first to comment! 玩樂家 | 7/12/2011 | Google Logo Be the first to comment! 玩樂家 | 7/10/2011 | 網路瀏覽與運用 Be the first to comment! 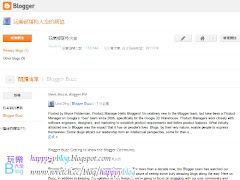 玩樂家 | 7/09/2011 | Blog服務、應用與教學 | Blogger Be the first to comment! 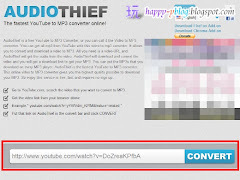 珈珈 | 7/05/2011 | Google服務與應用 Be the first to comment!